It’s been quite a while since I’ve dedicated myself to wearing a full face of makeup. By that, I mean committing to the whole, foundation – powder – eyes – lips routine. I can’t even remember the last time I wore BB cream. Well, to be honest, my BB cream/foundation supply has all run dry and truth be told, so has my very small student bank account. To me, I believe that the best and most invaluable thing anyone should have in their beauty arsenal is healthy and happy skin. I also refute the idea of spending $30 on foundation and another $20 on lipstick. Now, I’m not anti-makeup at all. I get a thrill watching people define their brows to a tee, and I firmly believe successful contour application should be a skill proudly listed on your resume. Personally, I just truly feel my best when my face is simply just moisturized, free of products and I don’t have to worry about the constant reapplication of products. Never the one to purchase new cosmetics every few months, I always get very jaded when I actually do get the urge and desire to splurge on a brand new lipstick or mascara. I have searched far and wide, sieved through ideas that were incredibly dubious to the ones downright simple I wondered why I haven’t thought of it myself, and curated a list of some of my favorite beauty/makeup DIYS! 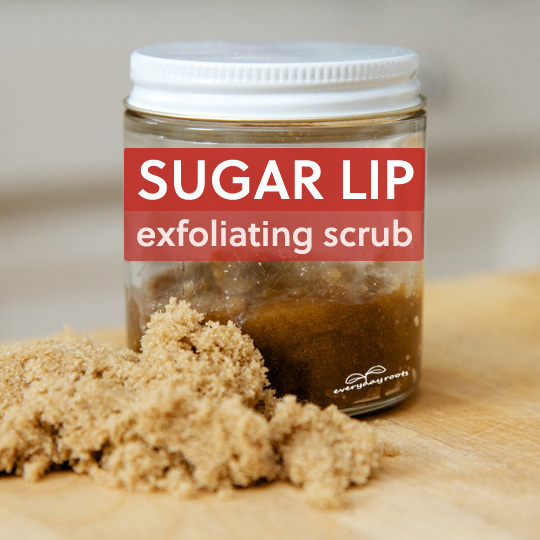 Made with a combination of products that you can easily find in your pantry, this sugar lip scrub I found on Everyday Roots is so incredibly simple and cheap that I think it’s actually a waste to not try it out. I’ve personally tried this with coconut oil instead of honey and made a larger batch. Not only is it moisturizing, it smells absolutely yummy and is great as a body scrub too. One advice is to eyeball the ratio between sugar and liquids. I think having a slightly coarser texture makes for a better, more exfoliating scrub. If my everyday makeup routine (or lack thereof) is any inclination of how lazy I am every day morning before coffee, then it comes as no surprise that I like the idea of having products that doubles up and simplifies the entire process. A little more on the tedious side in terms of materials, I actually quite like the idea of making my own foundation with some form of SPF protection in it. I think one of the factor that deters me when purchasing makeup, especially products like foundation or powder where you have to get shades that match your skintone properly, is that I’m always unsure about which shade suits me the best. My neither-fair-neither-tan complexion confuses me, and most drugstores don’t seem to take proper care of their test products. Makeup shopping definitely isn’t fun when testers are grimy and crusty around the rims. I wouldn’t say I would give this organic foundation with sunscreen by Scratch Mommy a go anytime soon, but I quite like the idea of having an organic, home-made and personalized foundation for myself. I think we can agree that there are loads of DIY tutorials flooding the internet as of late, but they’re all easily replicas of each other. I mean, how many times have you seen the same crayon lipstick tutorial? 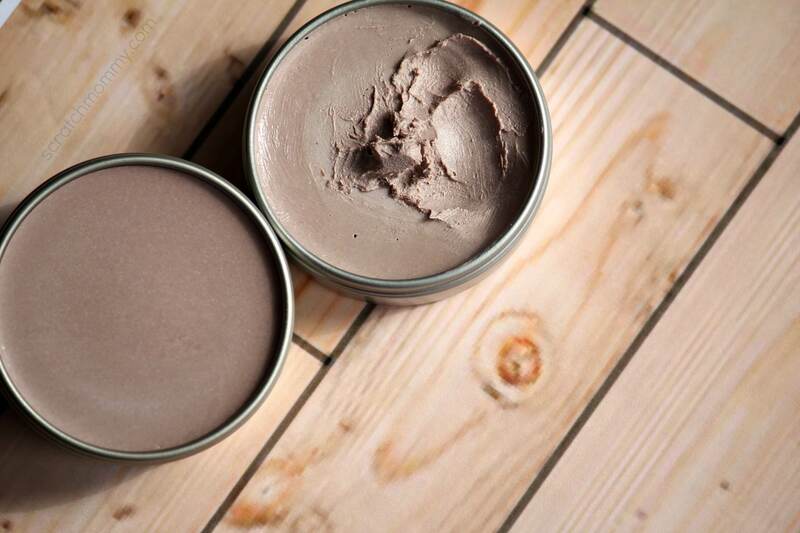 I’m sure you can find a DIY blush tutorial, but this The Herbal Spoon‘s Blush with Hibiscus tutorial intrigues me so much. I’m not sure if I would go through the trouble of purchasing arrowroot powder just for this tutorial, though it does seem to make an appearance in many homemade beauty products, but it does sound pretty luxurious to create your own blend of hibiscus blush. How many times have you bought into the idea of DIYing only to realize that the hassle isn’t worth the end result? Well, this one is made from products that you already have stashed somewhere around the house. Even if you didn’t, it’s pretty easy and cheap to source. An all natural way to combat the frizz in this constantly blistering hot weather, this is something I personally need. This Moisturizing Rose Water and Aloe Vera Hair Mist tutorial by The Indian Spot looks incredibly simple and promising, I might actually try this out for myself! Did you try any of these DIYs before? Let me know how it turned out! 5 of the most annoying people you'd meet at gyms!